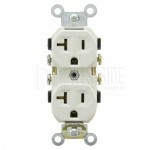 The most common of receptacles is that of a duplex outlet. 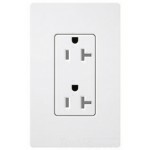 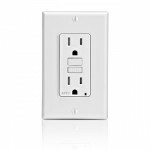 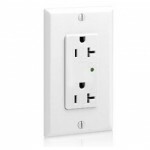 A duplex outlet by definition is a wall outlet with two plug electrical receptacle or commonly called a double wall outlet. 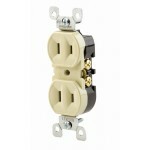 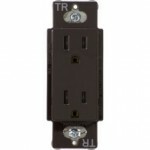 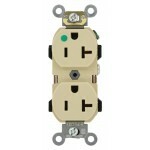 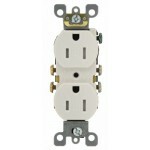 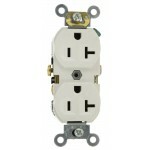 ShopDuplex Outlets from the leader in duplex receptacle outlets at discount prices. 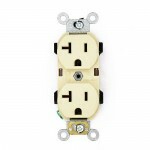 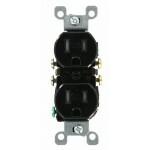 We carry 125V, 120V, 250V duplex outlets with in a a variety of colors from 15 or 20 amps. 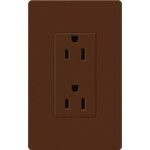 Choose from tamper resistant or commercial grade. 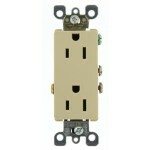 Save big with our buyer rewards programs. 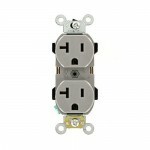 Look for the icons.